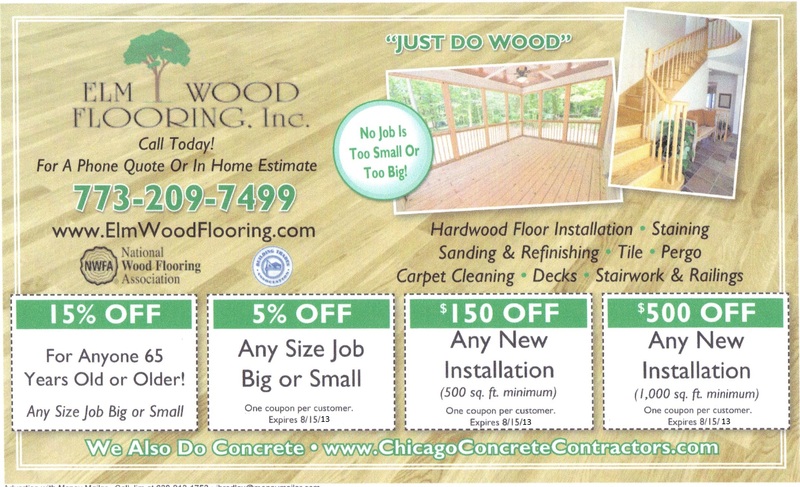 ElmWood Flooring has deal$ and discounts from time to time on coupons, that help with your budget and keep your money where it should be, in your pocket and in the bank. 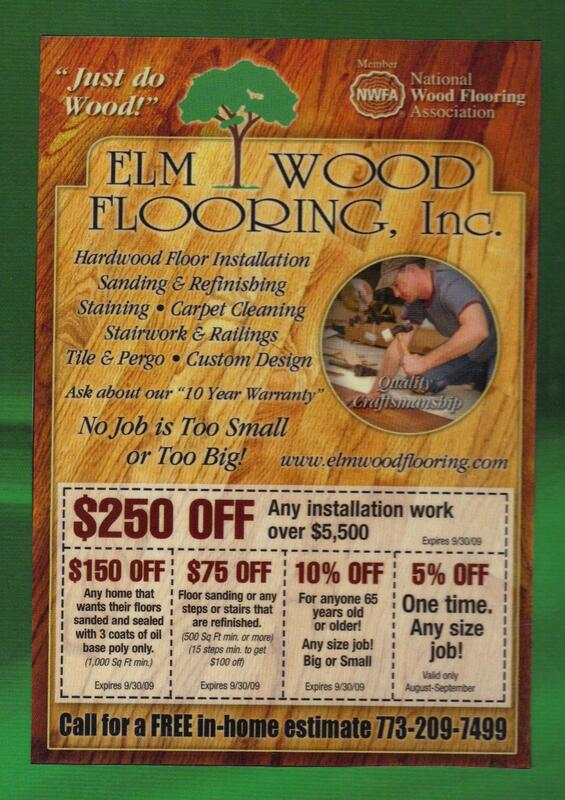 Find below on this page ‘ElmWood Flooring Deals’ that will knock your socks off! ElmWood will from time to time have deals on all types of products and special discounts. Check back with us to find out what great deals our here for you., if nothing is running right now! We may have anything from buy 1 room, get 1 room for free, and or up to 25% off on different flooring projects when you buy all your materials from us. Each month is different and some months we may have nothing, so when you see coupons or deals here don’t wait, take full advantage of it and call today, because they won’t be here all the time. Happy 41st, EWF! From Nov 1st 2017 – Dec 15th 2017 anyone that signs our contract will receive up to 5% off our labor rates, only for a short time only! (Rules Apply) Ask for details. Here at ElmWood we want you the customer to be satisfied knowing you got the best deal possible and that your money was well spent on our services that we provide, that’s way we give you the best in quality and warranties.